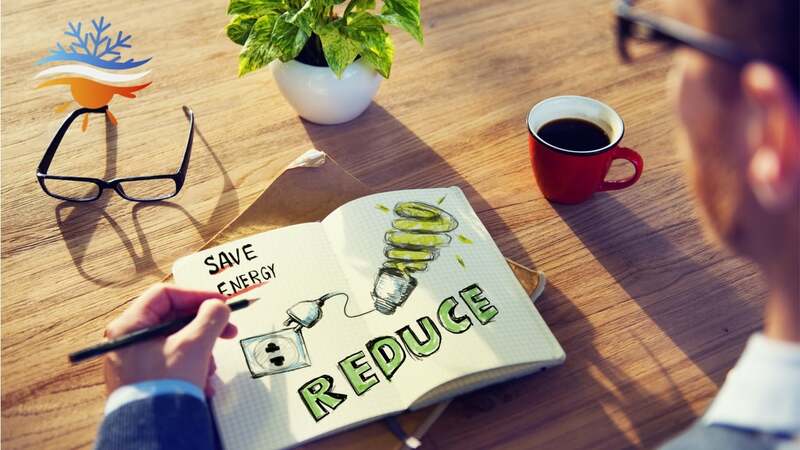 Most adults responsible for household bills will be conscious of the concept of energy efficiency. 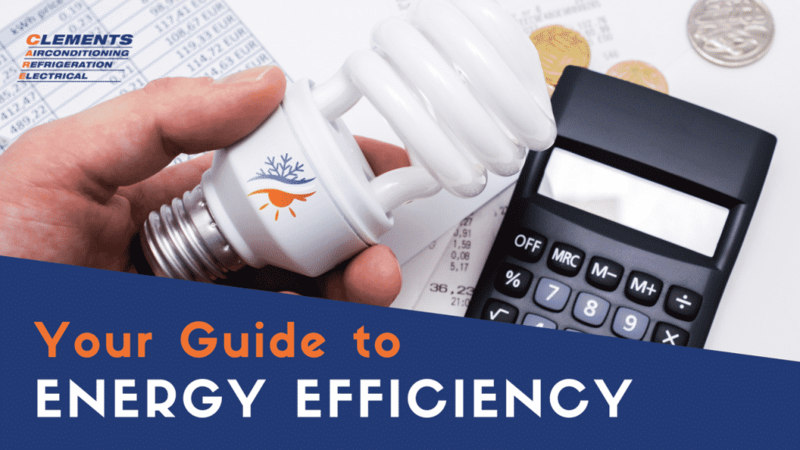 When purchasing appliances and air-conditioning units, it’s important to keep energy efficiency in mind. The benefits of this are two-fold; the environment will thank you, and so will your bank account when the electricity bills come around. Did you know that household appliances account for upwards of 30% of home energy usage? 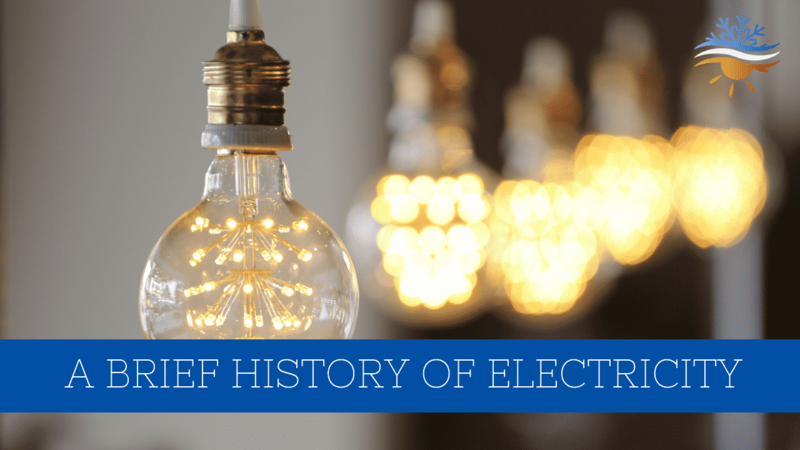 Dependence on electrical appliances is rising, making energy efficiency even more important. Similar to other appliances, air conditioners in Australia are given star ratings for both their heating and cooling functions and the more stars a product has, the higher the efficiency. The highest rating for an air-conditioner is 10 stars. In order to obtain the ‘super efficiency rating’ band, a unit must have at least 6 stars. Industrialised countries around the world worked to first round targets established in the Kyoto Protocol to reduce their collective greenhouse gas emissions by 5.2% from 1990 to 2012. 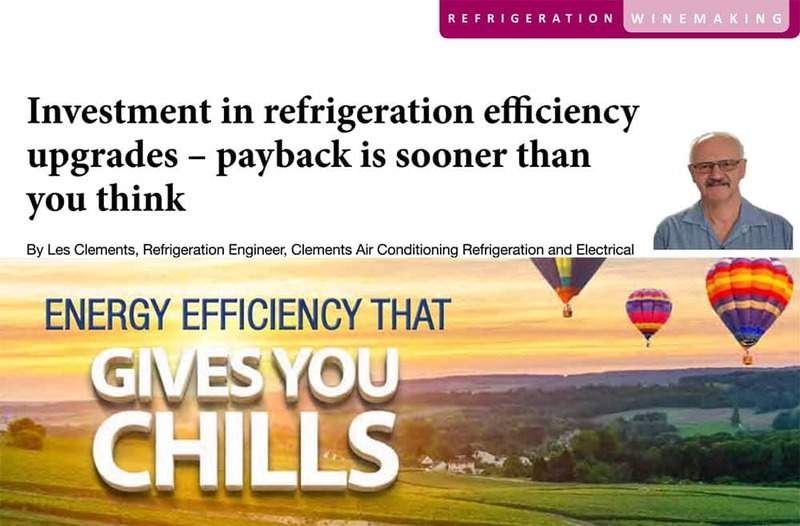 This was successful, and with electricity being the greatest contributor to greenhouse gases in both residential and commercial settings, this means we need to be acutely aware of the energy efficiency of our appliances. 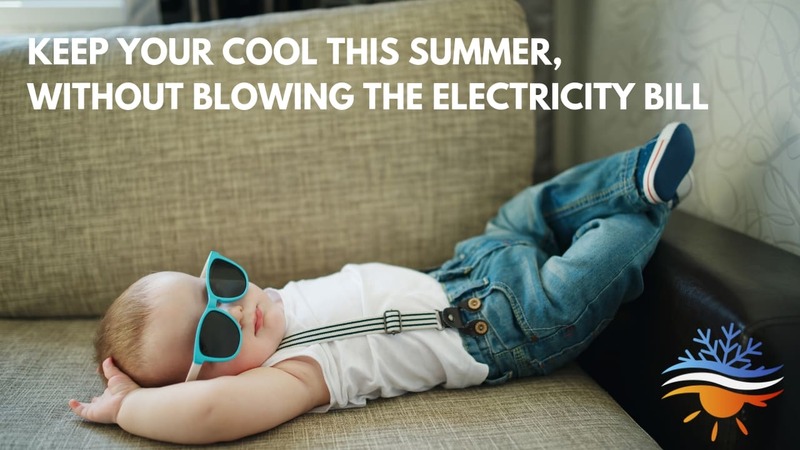 Energy efficiency presents each of us with a challenge. We are a society that thrives on our technology, appliances and devices and yet the future of our planet depends on our ability to reduce our carbon footprint. Historically, human behaviour has not been enough to efficiently implement environmental changes of this magnitude. Meaning, if you leave energy efficiency solely in the hands of human responsibility, they will soon lose interest and or motivation and progress will stagnate. This is why we need energy efficient products on the market, providing automated and convenient solutions to the greenhouse gas problem. Energy efficiency is not an individual cause, it is becoming a social obligation and a social responsibility. 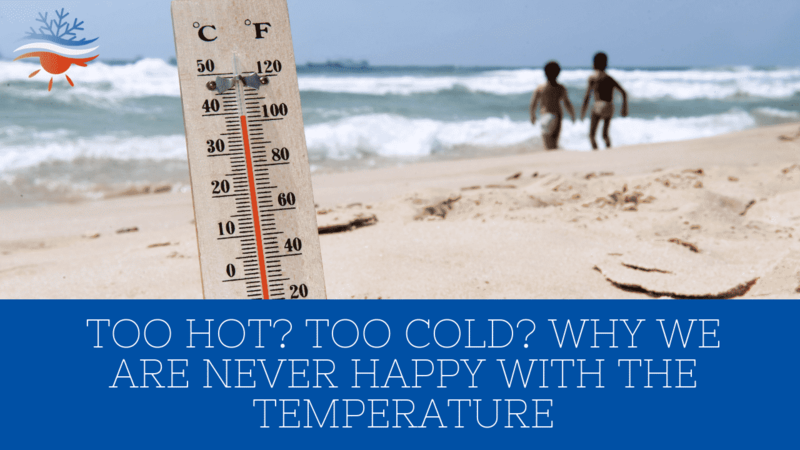 If you are looking to purchase air conditioning, or have any questions in regards to energy efficiency, in particular, how your current air conditioner rates. Don’t hesitate to contact Clements care on 4932 3833.